Ben started his career in Estate Agency over 18 years ago and after many successful years of helping move thousands of people, he decided to make the move into financial services. He holds the Chartered Insurance Institute Cert CII (MP) qualification and has recently qualified for the ‘Vouched For’ Guide To The UK’s Top Rated Financial Advisers which will be featured in The Times newspaper. His experience as an Estate Agent gives him to fully understand the home buying process inside out. As buying a property can be a daunting task, Ben will not only endeavor to save you money and find you the most suitable mortgage deal, he will support you through the whole process. He is happy to negotiate and liaise with all parties involved on your behalf and will go the extra mile to make sure you get the keys to the property, not just the mortgage offer. 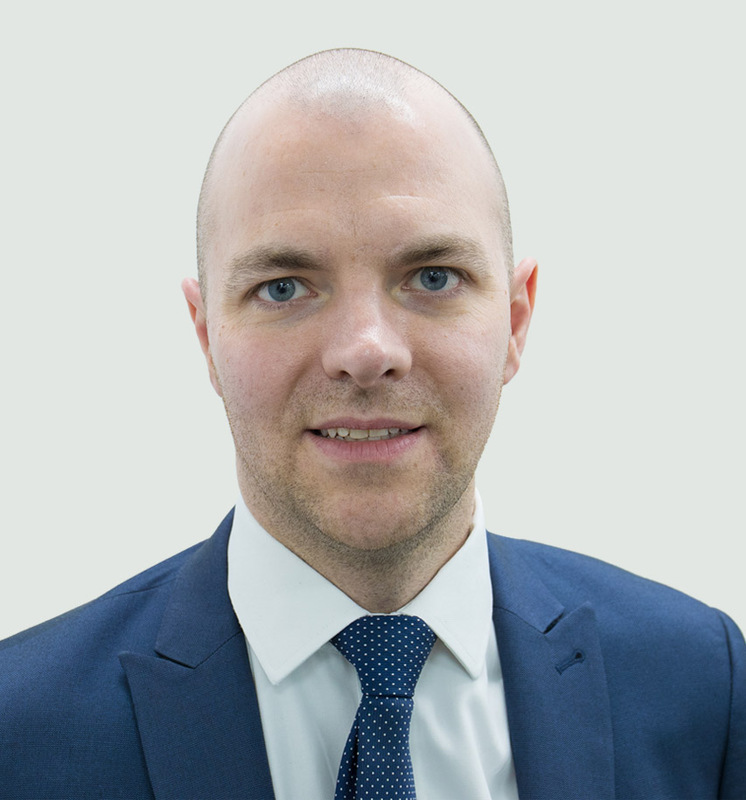 Ben is not only experienced in helping first-time buyers and home movers, he can also advise on ‘Buy To Let’ mortgages and as a landlord himself, has extensive knowledge in this area. He prides himself on excellent customer service and communication, building trust and good rapport with his clients. In his spare time, Ben enjoys spending time with his family and has recently become a dad. He has a keen interest in motorbikes and watching motorsport.